The event, which has now run for 9 consecutive years, was the St George’s Dragon Boat Challenge held at Lakeside, Doncaster in July. The team of 10 paddlers and 1 drummer from Wirquin competed in a 30 foot Dragon Boat and had to complete the 250m course twice. The fastest 9 teams then battled it out in the semi finals and the top 3 in the final. Denton Nicholls was the winner and crowned the Dragon Boat Challenge Champions of 2018. 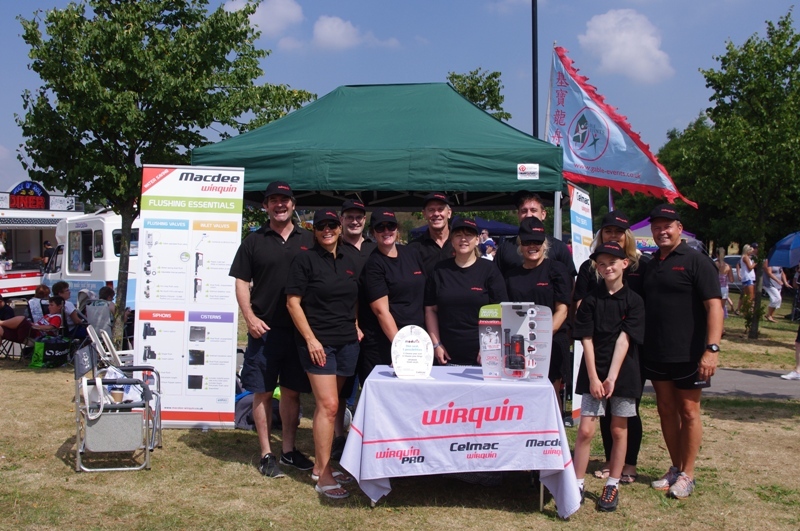 Wirquin has taken part in the fun event for the past 5 years and they named the team this year the “Wirqueens and Kings’ who came 13th place out of 24 and raised over £400 for charity. and contributing to the work of charities across the borough.